IUCN stands for International Union for Conservation of Nature. According to IUCN, there are more than 1400 fish species are at risk of extinction. In other words, almost 5% of the world’s known species are endangered. The main causes of the extinction of these fish species are pollution, loss of the habitat and overfishing. The best way to release these species back is to take care of these species. If you don’t have enough idea about the extinction of fish species, then you can get help from experts in coursework writing services. Here, we will discuss the history and extinction of fish species. Atlantic Halibut is found in the Atlantic Ocean. It is an essential kind of flatfish species and it is considered as the largest fish in the flatfish species. Its lifespan is almost 50 years and it reaches the length of almost 9 inches. Its weight can be 1,000 pounds. It is a slow growing fish and it can’t become sexually mature before the 10 years. Moreover, these fishes are easily caught by the fishers with the help of hooks and lines. That’s why IUCN included it in the endangered species and the US has lifted a ban on its fishing in its coastal water. Beluga Surgeon is found in the Caspian Sea. The lifespan of Beluga Surgeon is almost 100 years and it reaches the length of almost 15 feet. Its weight can be one ton. Due to its longer lifespan, it reaches to sexual maturity almost in 20 to 25 years of age. These fishes are also easily caught by the fishers. Due to overfishing, 90% of this fish is distinct and IUCN has included in the list of endangered species. Acadian Redfish is found in the North Atlantic Ocean. The lifespan of this essential species is almost 50 years and it is a slow-growing fish. It reaches to its sexual maturity almost in 10 years. There started commercial fishing of this fish in 1930. This is also known as pirate fishing. This was totally against the environmental law. As a result, this species is near to extinct and IUCN has included its name in the endangered species. Maltese Ray is found in the Mediterranean Sea. The coastal waters of this essential fish species were Italy, Malta and Algeria etc. Today, this species is just found in limited areas of just 90 miles between Italy and Tunisia. The main causes of its extinction are its slow growth, less number of offspring and late sexual maturity. As it is an unwanted fish for the fishers. Therefore, after catching it, the fishers through back into the water after dead or dying. There are lots of species of grouper are available and almost all the species are in endangered but Goliath Grouper is near extinction. It is found in the Eastern Pacific. 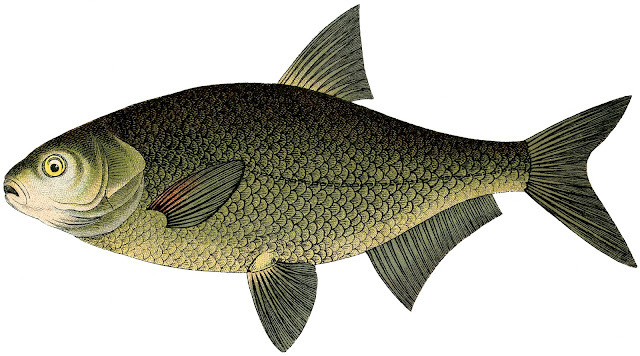 It is a very large fish and due to overfishing and slower growth rate, this species is in endangered.